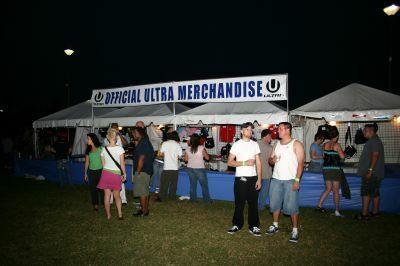 This is the first in a photo series from the Ultra Music Festival. 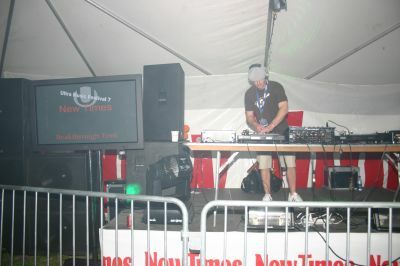 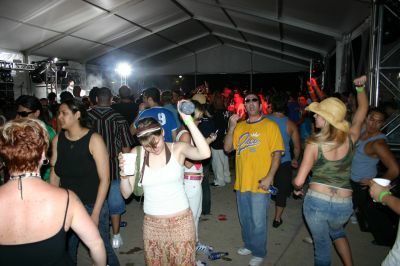 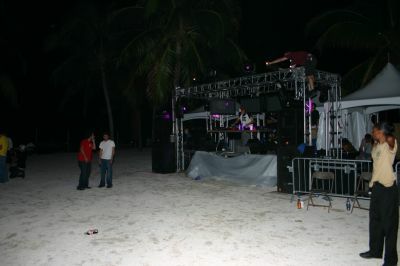 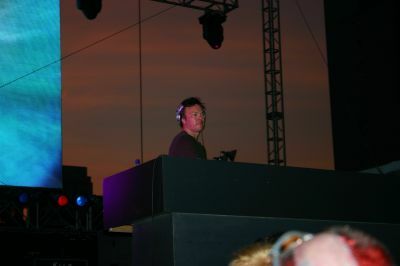 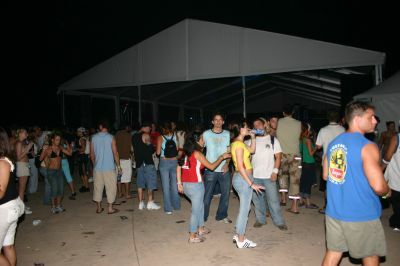 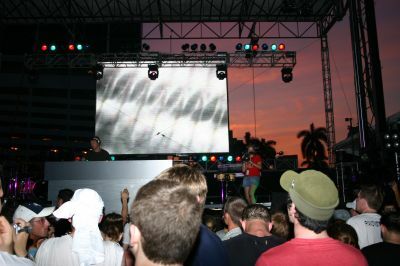 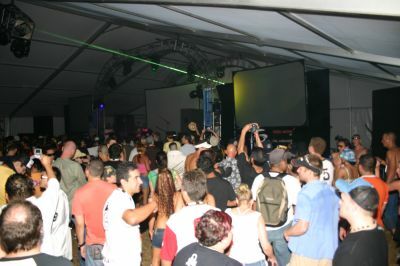 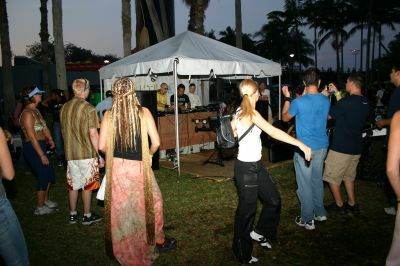 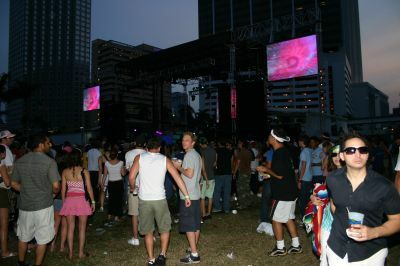 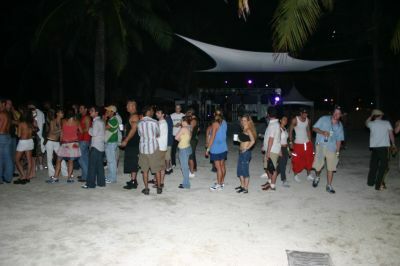 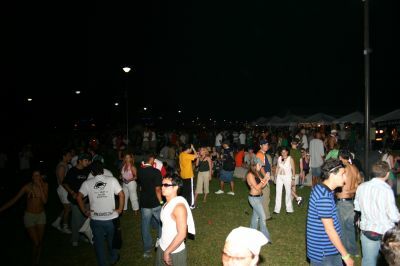 These images were all taken at the Ultra Music Festival 2005, held at the beautiful Bayfront Park and Amphitheater in Miami. 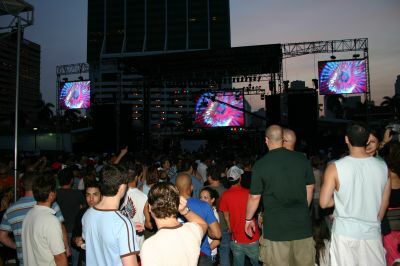 In the United Kingdom we are spoilt for choice with a number of large dance music festivals held every summer, but American dance music fans are not so fortunate. 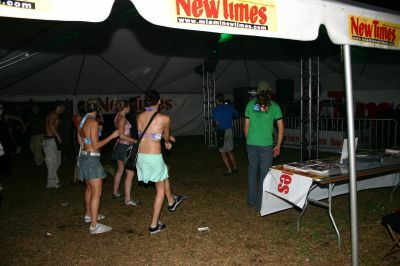 So at Ultra they definitely know how to make the most of it. 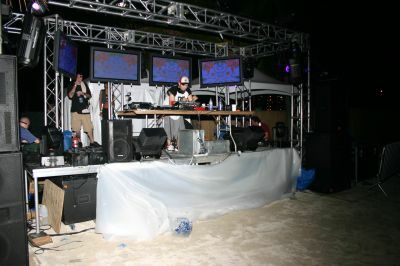 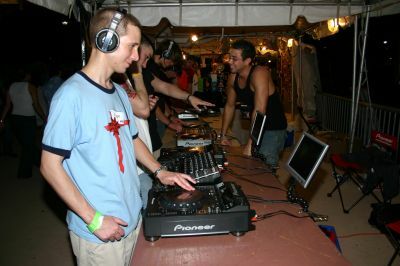 There are a number of sideshow DJ performances like this at Ultra, something you don't see so often at UK events.